Stimulating water loss during exercise. Stretchy fabric stays in place while exercising. Weight loss by preserving body heat. Provides instant abdominal compression and lumbar support. Size: 114 21cm. 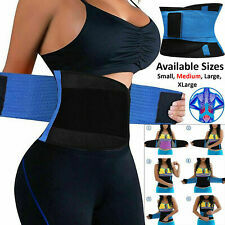 (Item included: 1x exercise waist belt. 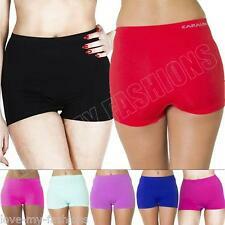 Suitable for: aerobic exercise or weight reduction, walking, jogging, cycling and much more. (Waist circumference less than 95cm can be used). 5) Adjust waist belt, it can fit many people. Roll On Satin Style Slimming Control Suspender Girdle Shapewear Size 39"- 40"